Download the hearZA app and test yourself and two friends’ hearing via your smartphone. The innovation is from a South African team and is used globally. 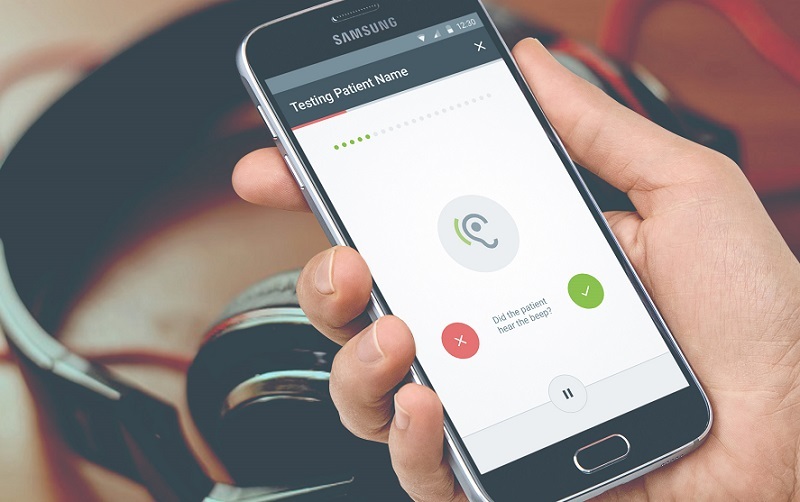 More than 40,000 hearing tests have been done with a hearing app created by a South African team of researchers. 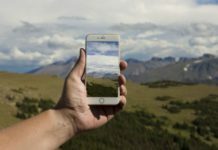 The hearScreen app, provided on a smartphone, is being used in 25 countries worldwide, including Ethiopia, Australia and Guatemala. Because of its success, the South African public can now use the hearing detecting app, hearZA. 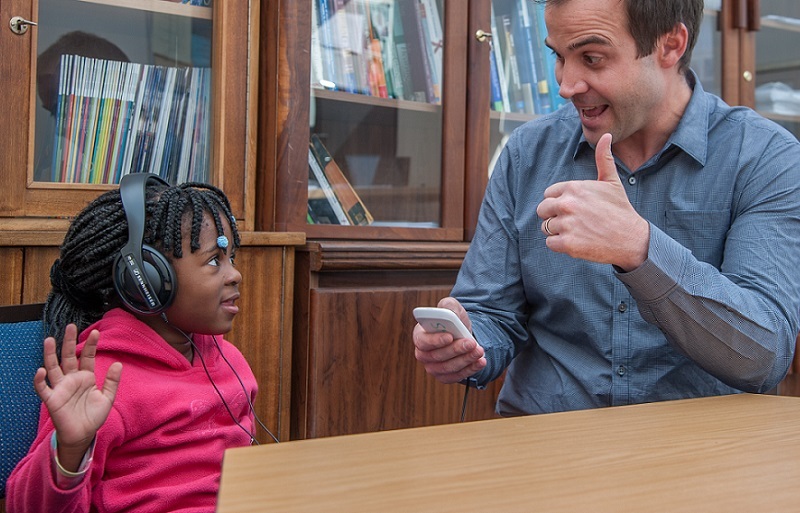 Speaking on talk radio station CapeTalk, Prof De Wet Swanepoel of the department of speech-language pathology and audiology at the University of Pretoria called the hearZA app “a super computer you have in your pocket”. It helps anyone who is 16 or older to test their hearing. Hearing loss is an invisible epidemic, says Swanepoel, the lead inventor of the app. 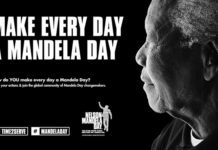 According to the professor, more than three million South Africans suffer from permanent, disabling hearing loss. “Since it’s invisible, people don’t see it or appreciate the effects of hearing loss. In children it is a major reason for poor speech and language development and of academic failure as a result,” says Swanepoel. Prof De Wet Swanepoel with five-year-old patient Keziah Maisiri. 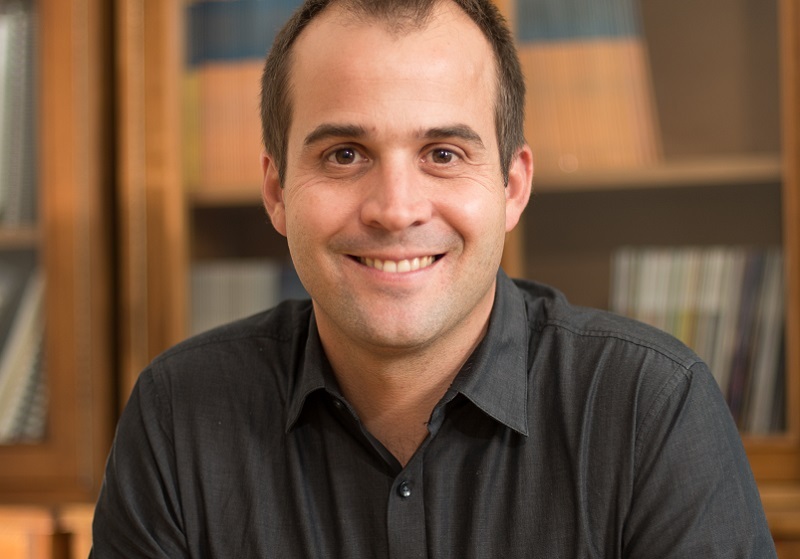 The app is used in various settings from screenings in schools, early childhood development centres and primary health care clinics, to monitoring TB patients for drug-induced hearing loss and monitoring hearing status in occupational health settings, Swanepoel explains. The noise check score gives a ratio between 1 and 9. “The test provides a signal to noise ratio for an individual. In essence this is an indicator of someone’s ability to understand speech in the presence of background noise. Prof De Wet Swanepoel says more than 40,000 screen testings have been done worldwide using the hearScreen app. Swanepoel says hearZA is the downloadable Android and iOS application. The app, developed and validated by the University of Pretoria, provides every user with a free hearing test. The two-minute test, sponsored by Sivantos, Oticon and the Ear Institute, requires users to listen to simple digits in noise. Once finished, the user receives their hearing score. 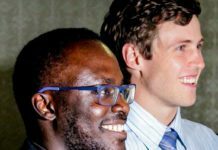 hearZA is released by hearScreen, which is supported by The Innovation Hub under its Maxum Business Incubator and mLab Southern Africa. 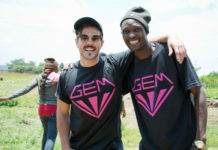 It gives everyone a three test-crediting, Swanepoel told CapeTalk. 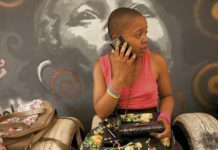 A Brand South Africa journalist downloaded the hearZA app using an Android cellphone. It was 21 megabytes to download and 0.4 megabytes to do the testing. The journalist got her hearing test results following her test.